May 30, 2013 /2 Comments/in Athlete's Foot /by Jenn F.
Dry, cracked feet are more than just unattractive. The broken skin barrier can become a way for insidious bacteria and fungus to infect the feet. 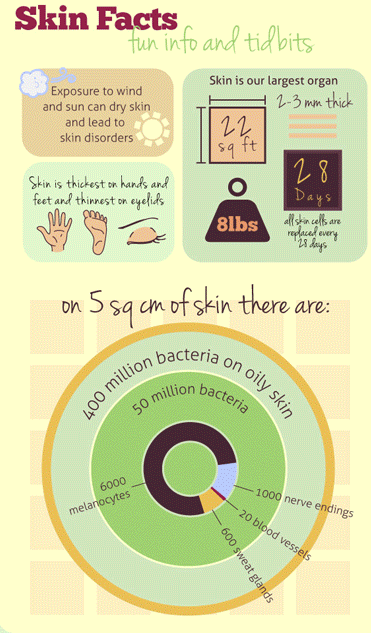 We already talked about how there are over 100 different types of bacteria living on the skin. Could you imagine if these microbes could get into your blood and tissues? Chances are, you’ve come into contact with everything from athlete’s foot to toenail fungus already. If there was no way for these pathogens to creep inside the body, then you probably just washed your feet, washed your socks and called it a day. Yet, if you have any cracking, cuts or blisters, this is all the invitation foot fungus needs. May 29, 2013 /0 Comments/in Shoe Odor /by Jenn F.
Over 200 million people are affected by malaria world-wide each year. Of those, over 770,000 people die from it. 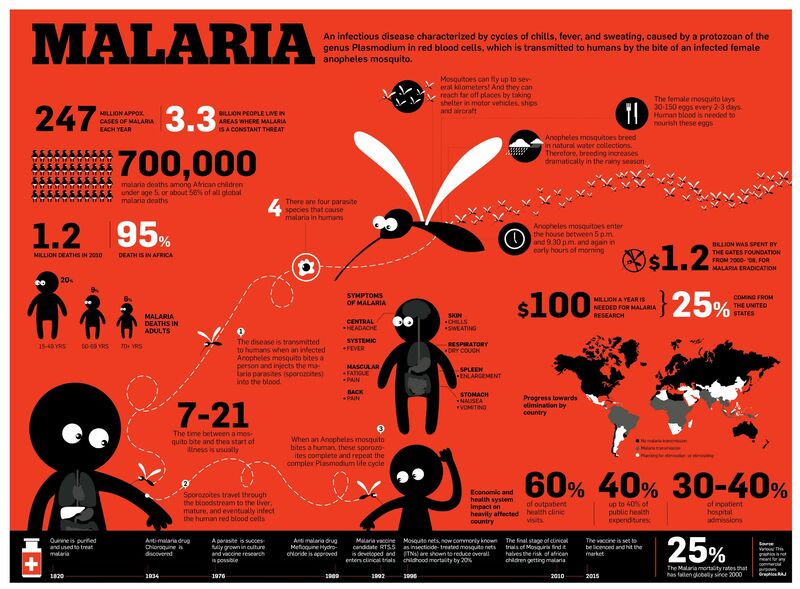 Determining how to stop a disease transmitted by a vector as tiny as a mosquito hasn’t been easy. Vaccinations and medications are the best hope we currently have, but scientists hope to soon understand how they can stop mosquitoes dead in their tracks before they reach human hosts — possibly by conquering foot odor first. May 28, 2013 /3 Comments/in Toenail Fungus /by Jenn F.
You’ll know you have toenail fungus if your nails become yellowed and thickened. Soon they begin crumbling around the edges. In some cases, untreated toe fungus can cause the nail to separate from the nail plate and fall right off. Serious complications are rare, but the danger is that the fungus will spread to the skin (cellulitis) or bones, tendons and blood (fungal paronychia). 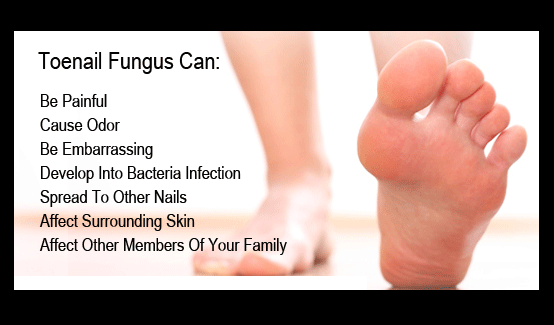 There are many reasons why people end up with persistent toenail fungus that seems to never go away. Are you making any of these common mistakes? May 27, 2013 /0 Comments/in Diabetes /by Jenn F.
Diabetes and foot infections can be scary, but that shouldn’t keep a person from working out. As few as 39% of people with type II diabetes participate in regular exercise activities, compared with 58% of other Americans, according to studies by the American Diabetes Association and the American College of Sports Medicine. This is a troubling statistic because working out can improve insulin activity and keep blood sugar levels under control — two things that are very important for diabetics especially. 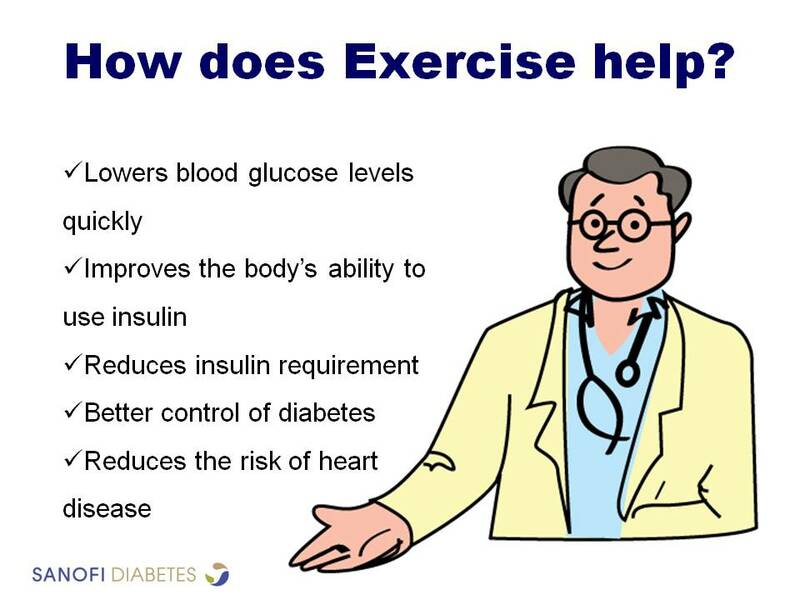 On top of that, exercise burns calories — which, in turn, can help diabetics lose weight. While a person may not be able to completely cure type II diabetes, one can stop the progression of the disease, improve health significantly and eliminate the need for medication to control blood sugar levels through exercise and diet modification. May 24, 2013 /0 Comments/in Foot Health & Hygiene /by Jenn F.
May 23, 2013 /0 Comments/in Athlete's Foot /by Jenn F.
Your feet itch like crazy. They itch so bad they’re actually BURNING — on fire! You’re almost afraid to look and see what’s going on down there. But then you do… and you notice that the skin is cracked, flaky and peeling between your toes and up along the side of your foot. The skin between your toes is especially red. It doesn’t take a rocket scientist to figure out that you’ve got all the tell-tale signs of athlete’s foot. If you let it go any longer, you’ll end up with oozing blisters and thick, yellow, crumbling fungus nails too. You will also be opened up to developing secondary infections, including MRSA. So it’s best to seek treatment immediately to go on living your life comfortably and confidently. May 21, 2013 /0 Comments/in Foot Health & Hygiene /by Jenn F.
The beach can be a dangerous place. Just ask the fish! They fall prey to contagious ich, parasites and deadly chemicals in their environment. Likewise, the beach can be a danger to humans — and we’re not just talking sharks and stingrays here! Foot fungus and athlete’s foot thrive at beach bath houses, where lots of people walk barefoot with their guard down. Protect your feet this summer with the following tips. Are Pedicures Safe For Those With Diabetes? 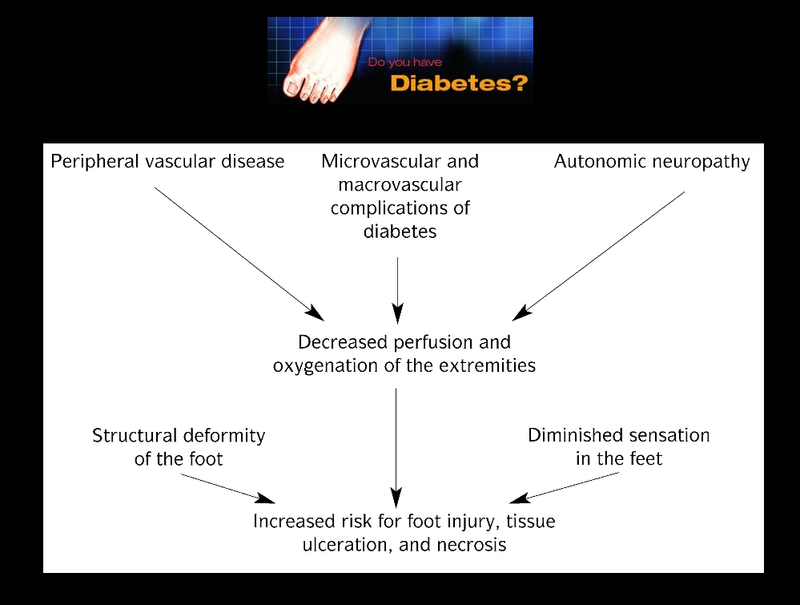 May 20, 2013 /0 Comments/in Diabetes /by Jenn F.
“Up to 25 percent of patients with diabetes will develop the most common foot wound — a foot ulcer,” reports Judy Mansker RN, program director of the IU Heath Ball Memorial Wound Healing Services. She explains, “People with diabetes must be careful of where they get pedicures, what shoes they wear and even how they dry in-between their toes.” Salons that do not properly sanitize tools can spread foot fungus or infections that can be devastating to patients with diabetes, as they run a high risk of amputation, should a cut turn into a sore. Yet, most people think of pedicures as safe, relaxing, pampering procedures — not cesspools of microbes. So, it’s only natural to wonder: Are all pedicures off-limits?